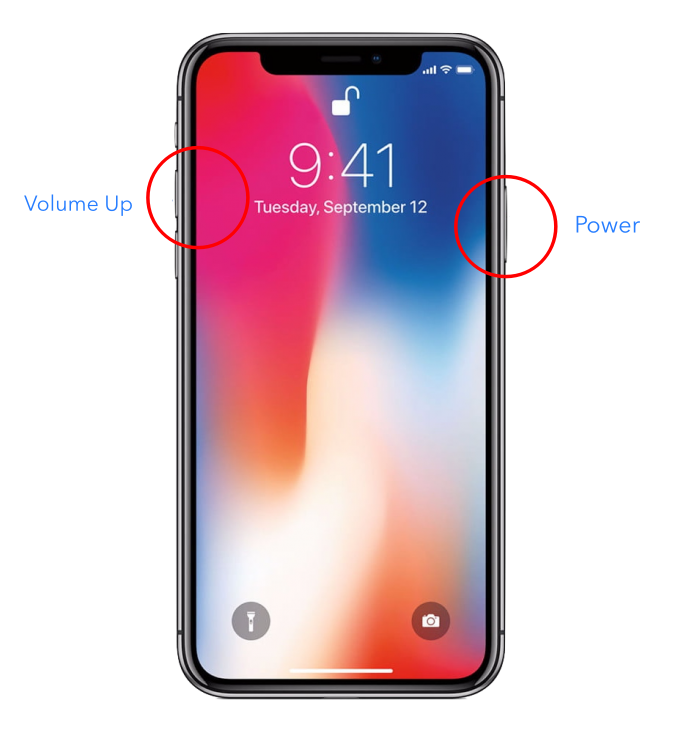 Since Apple released iPhone X , many users are confused as to how they could take screenshots on their iPhone X which now lacks the Home Button , the one primary button that they used to do daily tasks all these years since the first iPhone. 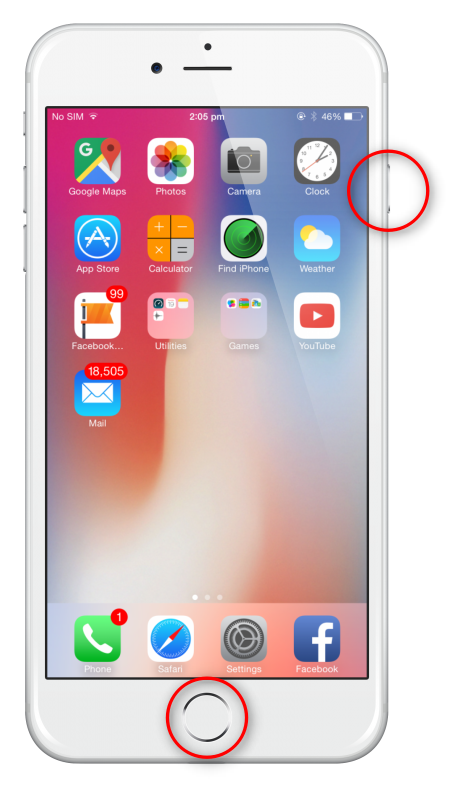 In this tutorial we will bring you the step by step guide to take screenshots on your iPhone X as-well as older iPhones which had a physical home button , later in the tutorial. Find your screenshot by opening Photos > Albums > Screenshots . In our other tutorials we have explained how you can Record your iPhone and iPad Screen using inbuilt iOS features as-well as using your Mac Computer. You can also get greater control over the recording features by using 3rd-party apps that can be installed on your device. Please note that these apps may be free or paid depending on the developers who created it . If you liked this tutorial , please leave your comments below and let us know how this helped you.